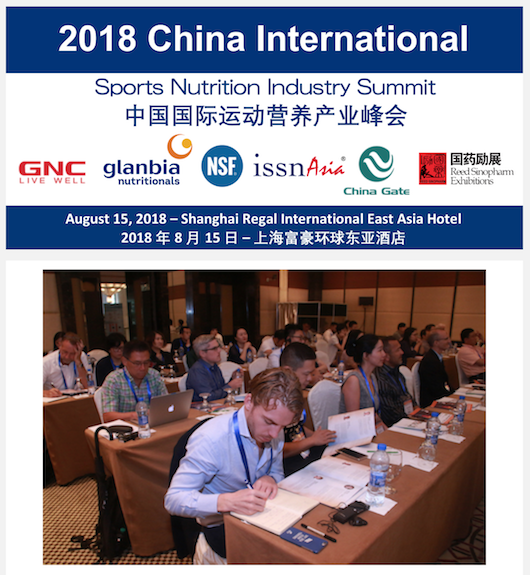 HPA-China is hosting its annual “International Sports Nutrition Industry Summit” in Shanghai on August 15, 2018. 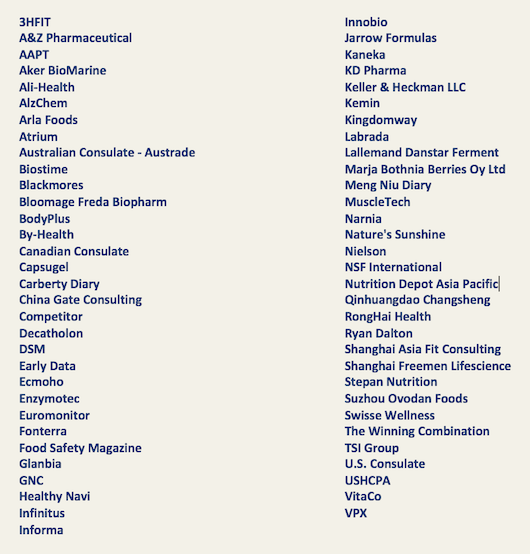 The summit is made possible by sponsors Glanbia, GNC and NSF International as well as partners ISSN-Asia, China Gate Consulting, ReedSinoPharm and FIBO China Expo. 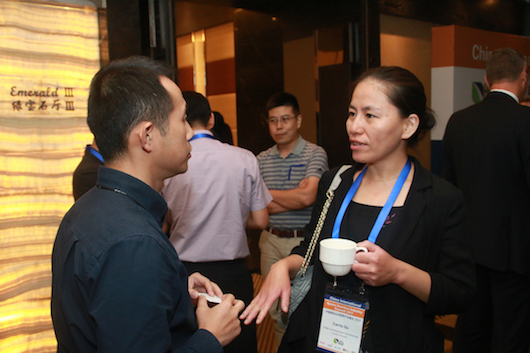 The summit includes two 30 minute networking refreshment breaks and 90 minute lunch. Plenty of opportunities to catch up with new and old friends. Presentation topics include, Regulatory Environment, Cross Border E-commerce, Consumer Trends, Market Size and Growth, Fitness Industry Insights, Manufacturing in China, Distribution, Quality and Product Testing, Introduction to FIBO and much more. If you are a finished products or ingredient manufacturer that is involved in the sports nutrition industry or interested in learning more about this dynamic sector, this is a must attend event. Sports nutrition has been growing in China at over 40% for the last few years and is conservatively estimated to be worth over 200 million USD (2017). HPA-China’s all day summit coupled with three days of FIBO China Expo (August 16-18, 2018) makes for an ideal time to learn, share and network in Shanghai. The association made a short video last year of FIBO China Expo, HPA-China’s Sports Nutrition Educational Seminar and the International Sports Nutrition Industry Summit 2017. 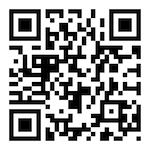 You can view the video at the below listed links. After you register above, the association will email you payment options. Three or more people from the same company attending are eligible for a 12% discount, contact the association for payment instructions.